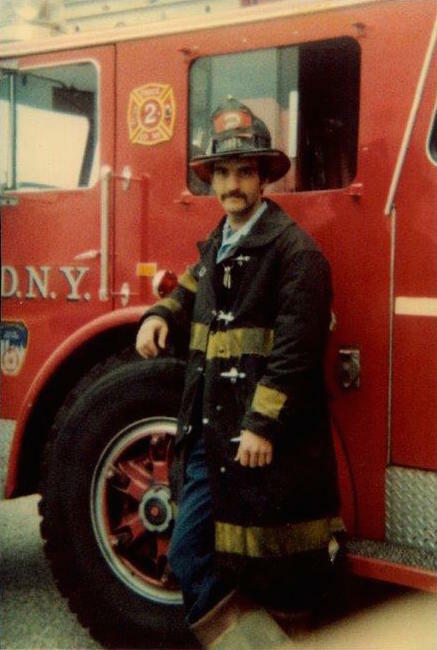 Family and friends established Stand Fast Alliance to honor the legacy of Fire Marshal Ronald Bucca, who proudly served with FDNY and the U.S. Army for more than two decades. 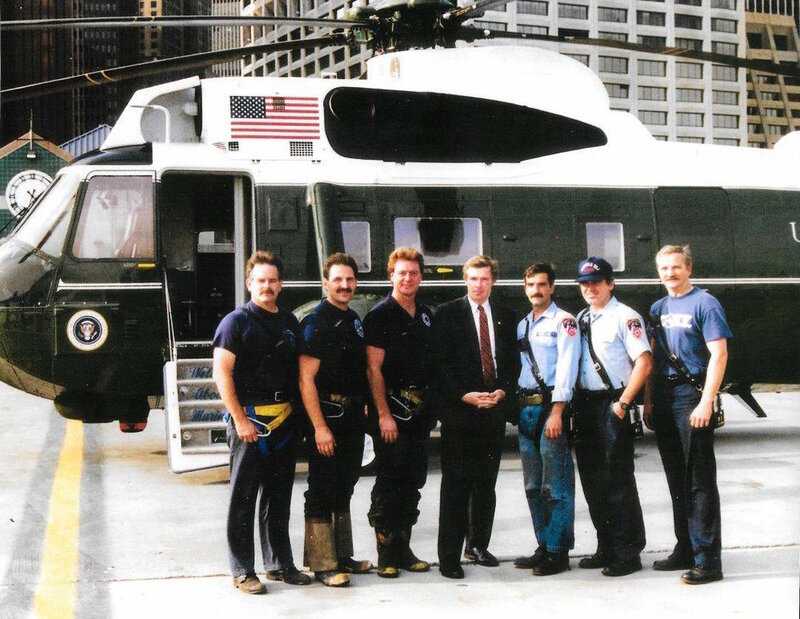 On 9/11, Ron climbed to the 79th Floor of the South Tower to assist civilians and fight the fire at the point of impact when the building collapsed. On that day, Ron was a combination of all his talents; when facing the ultimate challenge, he stood fast and did his duty. His legacy is one that we continue with pride and honor. Ron was a man of many accomplishments and interests. In his 47 years he achieved an extraordinary number of things. 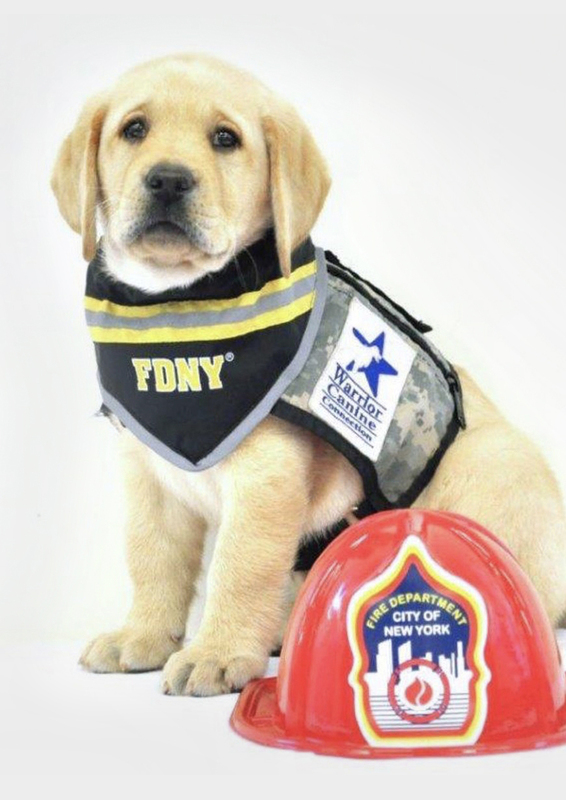 He was a 23-year veteran of the FDNY and served with Engine 95, Ladder 2, the Fitness Unit, Rescue 1, the FDNY Terrorist Task Force. He was promoted to Fire Marshal in 1992. While a member of Rescue 1, in an attempt to rescue a brother firefighter, he fell five stories and was severely injured. Although many believed his career was over, he returned to full duty within a year. 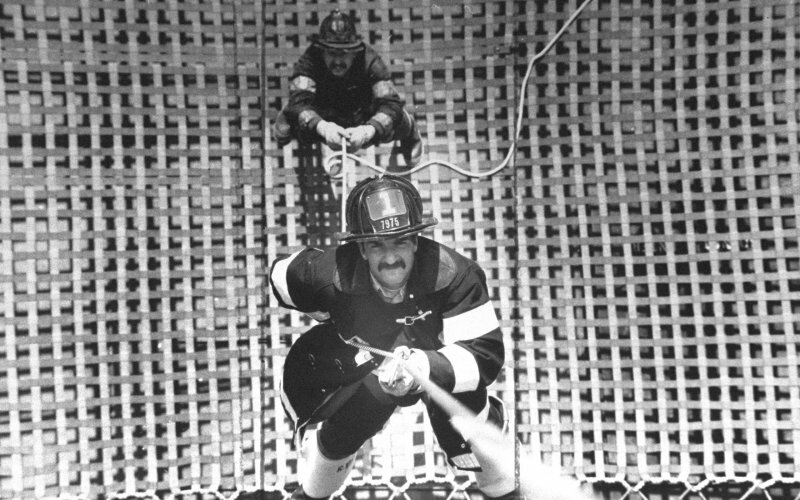 The men at Rescue 1 nicknamed him "The Flying Fireman." 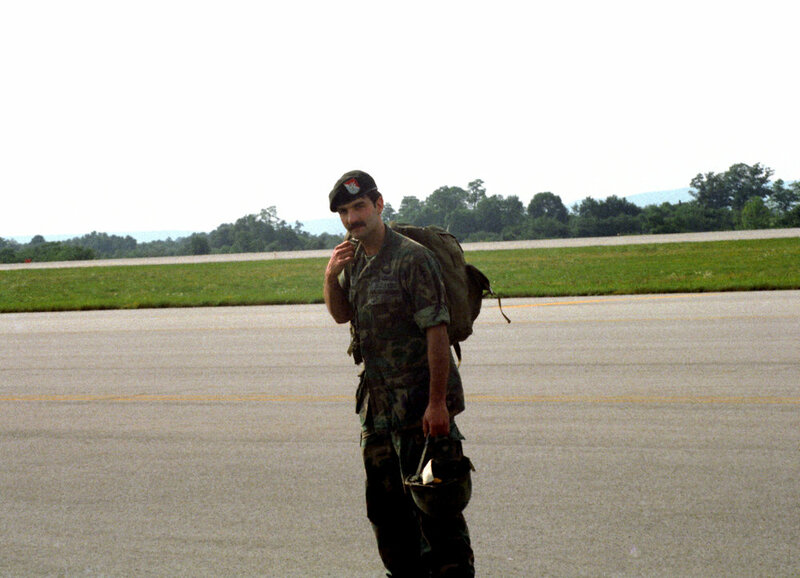 Ron served in the United States military for 29 years. He spent 2 years on active duty with the 101st Airborne Division. In 2001 he was promoted to Warrant Officer in the Army Reserve. 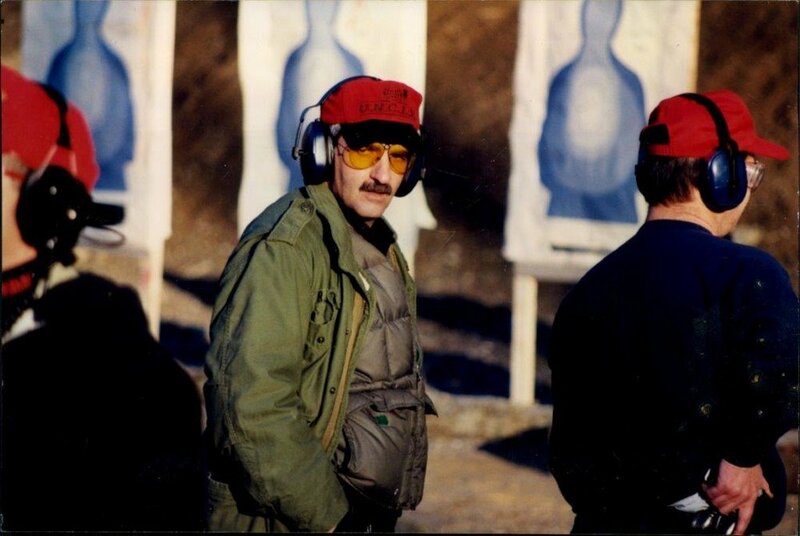 Most of Ron’s military career was with the 11th Special Forces Group (Green Berets) and as Intelligence Analyst with the Defense Intelligence Agency. He was a past President of Chapter 66 Special Forces Association and a member of the American Legion. He was a Licensed Practical Nurse and held an Associate Degree in OSHA and Fire Science from John Jay College and a Bachelor of Science in Public Safety from Mercy College. 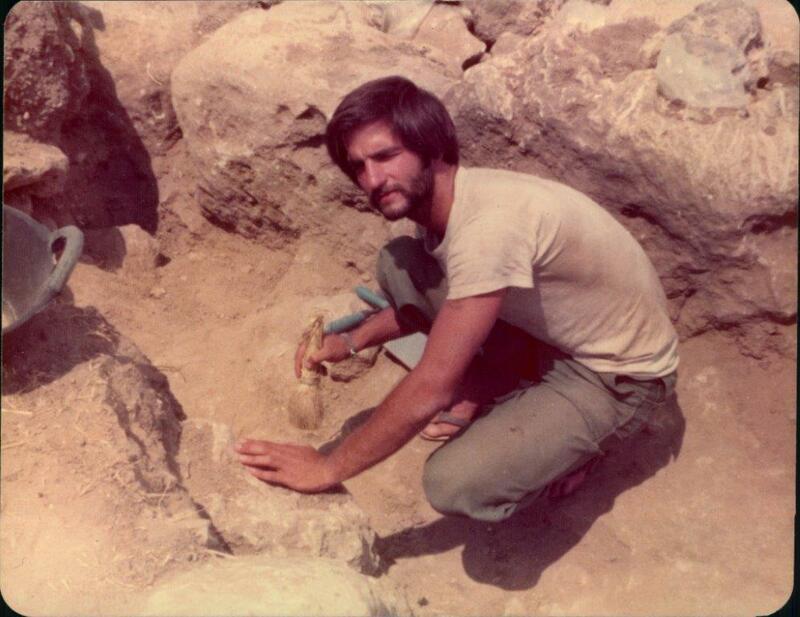 His hobbies included archaeology, travel, history and physical fitness. 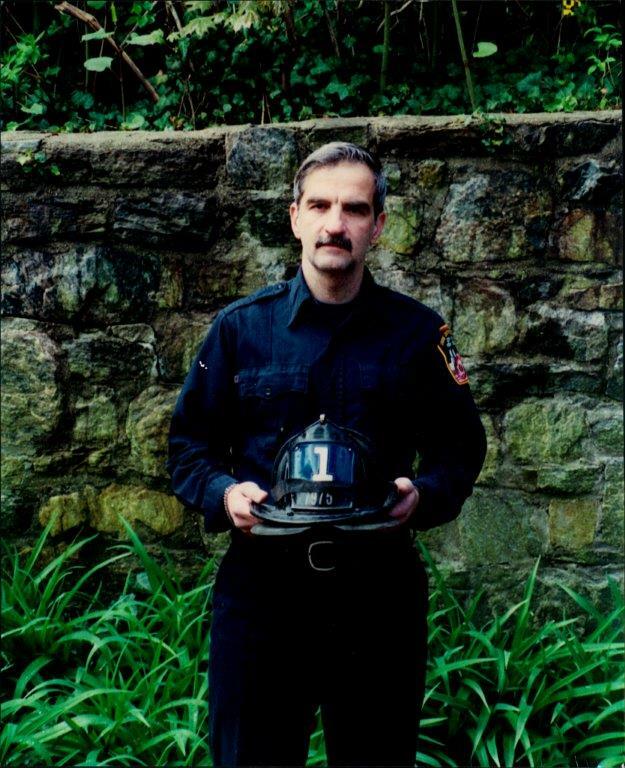 Ron was an avid historian and was assisting the New York City Fire Museum in preparing an exhibit about the Zouave, New York City volunteer firefighters, who became a highly decorated regiment during the Civil War. He had lifelong interests in Boy Scouting and woodsmanship. What Ron truly enjoyed most was spending time with his family and friends. We will miss his insatiable curiosity, mischievous humor, adventurous spirit and commitment to doing the right thing. He touched many lives and hearts and led by example. When facing the ultimate challenge he stood fast and did his duty. He will be greatly missed and loved. We are grateful to the many organizations and communities who have paid tribute to Ron's legacy of leadership and service. 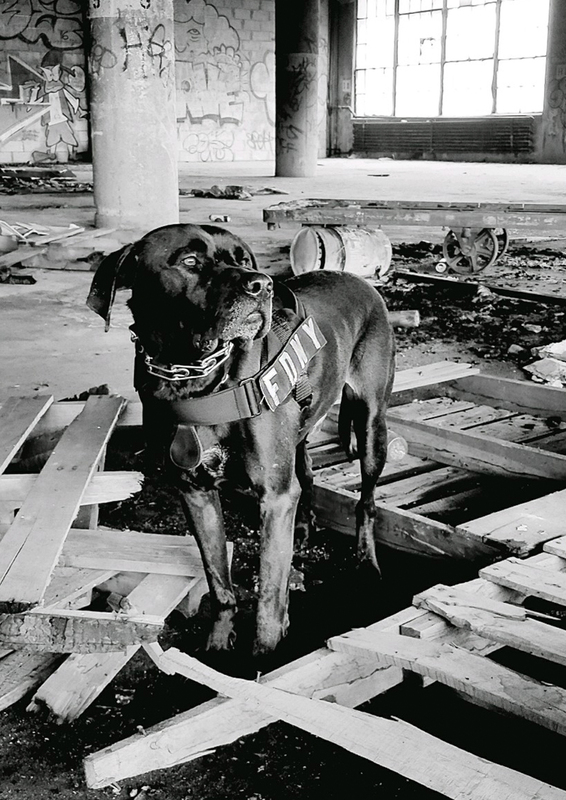 Canine Team in the City of New York Bureau of Fire Investigation (BFI).